Malaysian Jason Loh Strikes Podium at Asian Category. 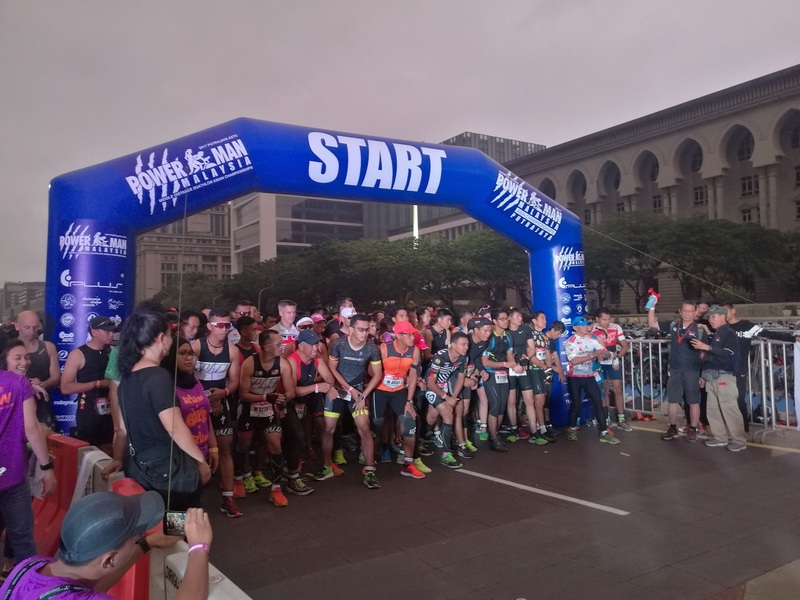 The highly anticipated Powerman Asia Duathlon Championships – Malaysia 2017 started with over 3,300 registered duathletes taking on the run-bike-run course across Putrajaya. 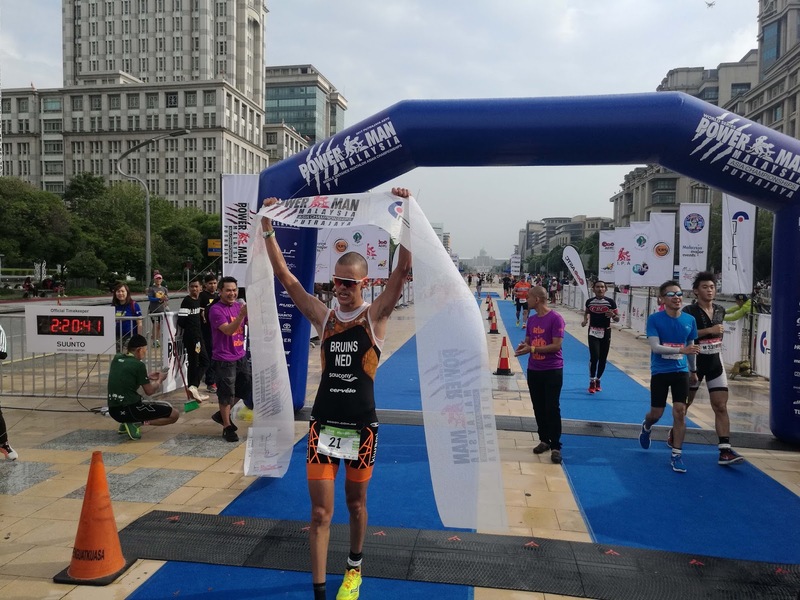 In the end, it was Thomas Bruins from The Netherlands and Annamaria Eberhardt-Halas from Hungary that completed the race in 02:33:57 and 02:52:05 for the male and female elite respectively. 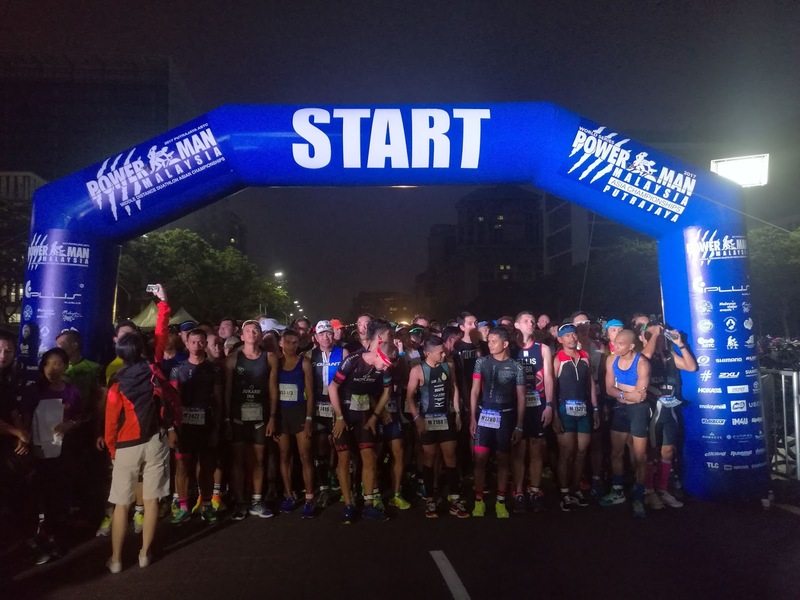 This will be Bruins’ third win in the Powerman series this year after securing his title in the inaugural Powerman Thailand and Powerman Indonesia. (L-R) John Raadschelders, President of the International Powerman Association; Jason Loh, second runner-up; Emmanuel Commendador, champion; and Joey Delos Reyes, first runner-up, standing on podium of the 2017 Putrajaya ASTC Powerman Middle Distance Duathlon Asian Championships. The male category podium was followed by Matt Smith from Australia and Emmanuel Commendador from The Philippines, while the remaining spots for the female elite category were swept by Monica Torres from The Philippines and Alexandra McDougall from Australia. Despite landing fifth in the overall elite category, Malaysian Jason Loh secured a second runner-up in the 2017 Putrajaya ASTC Powerman Middle Distance Duathlon Asian Championships male category with a total time of 02:52:19. The ASTC Elite Men’s podium was dominated by Emmanuel Commendador and Joey Delos Reyes from the Philippines with champion and first runner-up respectively. Monica Torres (Philippines), Airi Sawada (Japan) and Mirasol Abad (Philippines) secured the top three spots of the ASTC Elite Women’s category. “This can possibly be my fastest race among the five Powerman Malaysia edition I have participated. It was challenging due to the weather, but I was really pleased with my result,” mentioned Jason. He came in eighth in last year’s Powerman Asia Duathlon Championships – Malaysia edition. “Powerman Malaysia provides the ideal platform for Asian athletes to showcase their skills on an international stage. 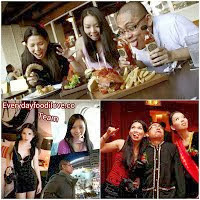 With the rapid growth of the race, this gives it an opportunity to explore more talents in the region. With the possible addition of more categories for Powerkids and the introduction of PowerYouth in the coming years, we predict that the interest towards the sport will continue to surge,” said John Raadschelders, President of International Powerman Association. Powerman, the premier label for long-distance duathlon in the world, established its presence in Malaysia since 2002. Last year, its Malaysia edition was conferred as the ‘Largest Participation in a Duathlon Championship’ by the Malaysia Book of Records and was acknowledged as the world’s largest duathlon in a Powerman series by the International Powerman Association. 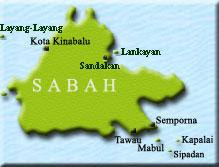 “The rapidly increasing interest in multi-sport is the primary catalysts for Powerman’s proliferation in Malaysia. We hope to expand our programme and cater to a wider audience next year. The addition of Powerkids in this year’s edition was a great success, and we will expect more to participate in 2018,” said Barbara Lam, Managing Director of E-Plus Entertainment Productions (M) Sdn Bhd. 200 children aged from 5 to 12 years old took part at the inaugural Powerkids yesterday. The grassroots programme initiated by the organiser, E-Plus Global Sdn Bhd, aim to nurture and develop more multi-sport athletes in the country. “It was a competitive race this year in every category. Participants are well prepared to compete for the title, and this is a positive impact of an international race. We foresee that more will follow suit and pick up the skills to be a professional duathlete,” said Iskandar Shahril, Race Director for Powerman Asia Duathlon Championships – Malaysia 2017. He added that the Asia Championship race would return to Putrajaya on Saturday, and Sunday, 3 and 4 March 2018. Powerman participants preparing for the horn to start the race.